This topic contains 4 replies, has 5 voices, and was last updated by TomTaylor 2 weeks, 3 days ago. Join us for a run to the Fourth Annual ‘MINIs Take Over Dillard’. Beautiful scenery along the way and fantastic food at the Dillard House. 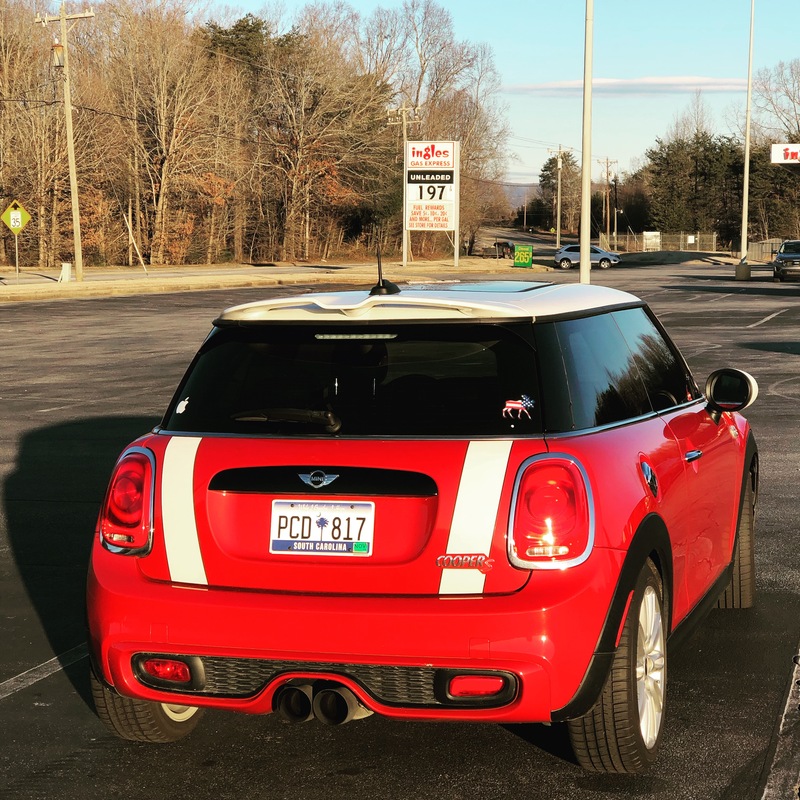 Our run will be thru the SC Foothills to Highway 28 to Highlands, NC and then down to Dillard, Georgia to join our friends at MINIs & Coffee Georgia. We will have lunch in Dillard Georgia at the World Famous ‘Dillard House’. After lunch, there is usually a spontaneous run somewhere, or you can choose to stay overnight or return home at your own pace. Please respond below if you can make it. Eddie and I are going. Looking forward to it! Laura and my sister, Glynda, are planning to join you while I’m away kayaking.